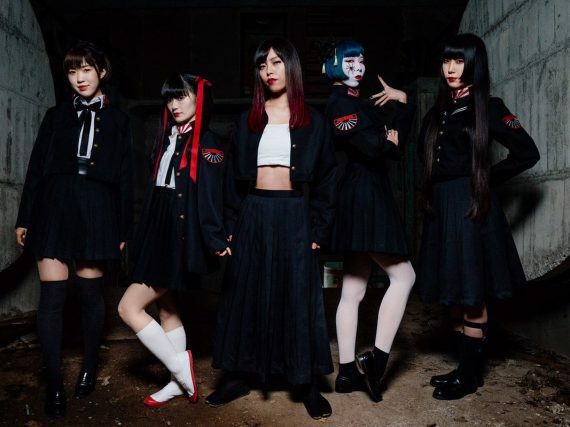 Selective Hearing had the opportunity to talk with NECRONOMIDOL before their upcoming UK concert about their music, their impression of their western fan base and what they are looking forward to in their travels. Selective Hearing had the opportunity to chat with Kamen Joshi's Moa Tsukino about her time in Kamen Joshi, her voice acting work and her role as an Akihabara Tourism ambassador. 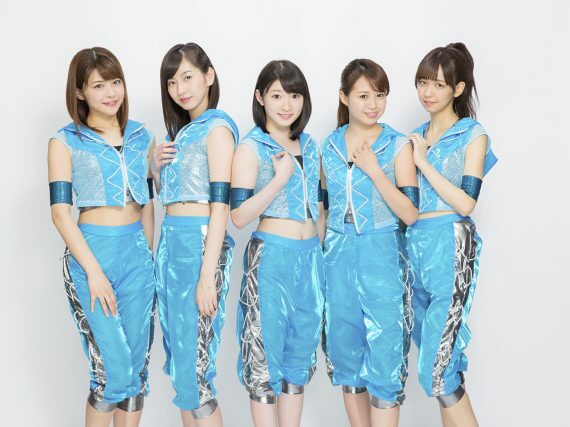 Babyraids JAPAN made their American debut at J-Pop Summit in San Francisco. The following is an interview I conducted on behalf of our partner site Nihongogo on the second day of the event. BAND-MAID appeared at J-Pop Summit 2017 as one of the headlining acts of the event. 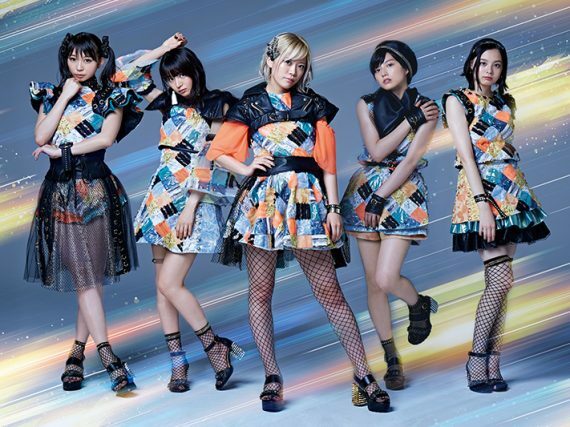 The following is an interview with the band I conducted on behalf of our partner site Nihongogo on the first day of J-Pop Summit. 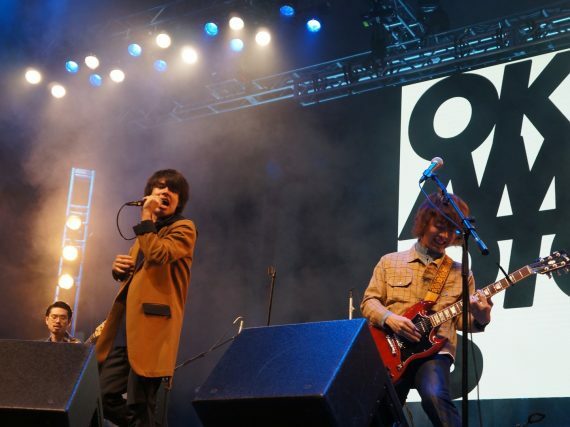 Full coverage of OKAMOTO's from Anime Boston 2017, including talk and live performance. 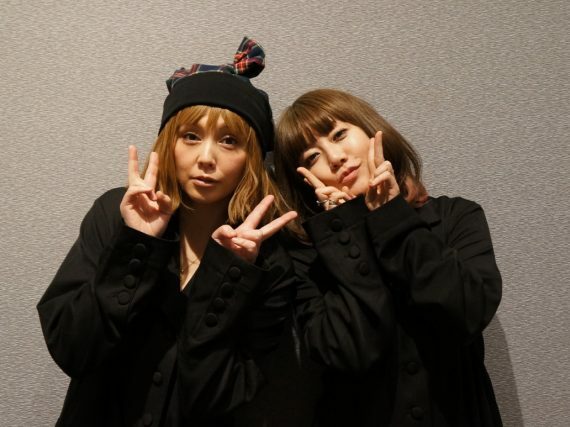 Selective Hearing's full report on PUFFY AmiYumi's appearance at Anime Boston 2017 including a concert review and interview. Selective Hearing interviews Hello! Project's flagship group モーニング娘。 '16 at Anime Matsuri 2016 in Houston, Texas. URBANGARDE are a Japanese band active since 2002. Selective Hearing had the opportunity to chat with them about their new album Showa 90, the concept behind their music and videos and what they are currently listening to.